Ben Shannon has no qualms scouring the current singer-songwriter repertoire and illuminating the cracks and crevices that haven’t yet been sung. His songs provide refreshing perspectives on old topics in a lovely voice with well-crafted, intelligent lyrics. Songs rooted in love, loss and redemption make each of his performances — full band or solo — a revelation. 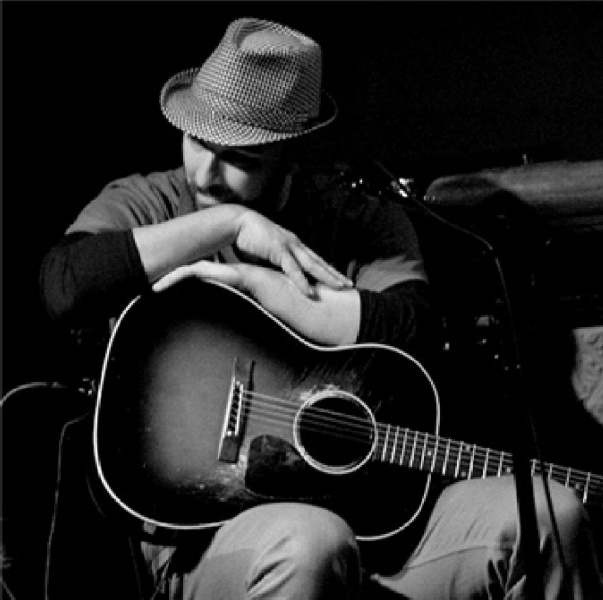 Ben was a 2010 showcasing finalists in New York’s annual Songwriting Circle competition. He released his self-titled EP that year and quickly followed up with a critically acclaimed, Triple A radio-friendly, full-length studio album, “Move On,” in May, 2011. 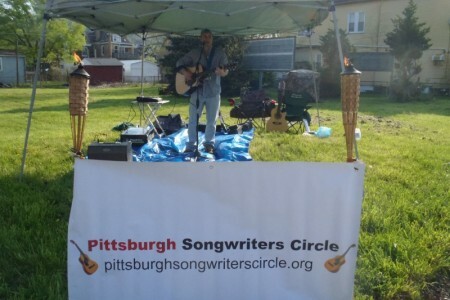 In 2012 he was a showcasing finalist at the Rocky Mountain Folks Festival in Colorado and a main stage performer at the Three Rivers Arts Festival in Pittsburgh. He is currently working on his next studio album for release in 2013. Ben Shannon has a natural connection with audiences through his easy going nature and his deep seated compassion for the human condition. His voice is emotionally present and the big choruses and strong hooks of his songs are equally matched by his honesty and integrity as an artist.